One of the extremely popular modes in Minecraft was creative where you just got to fly around and build whatever creation you so desired. Some of the creations players made were breathtaking. 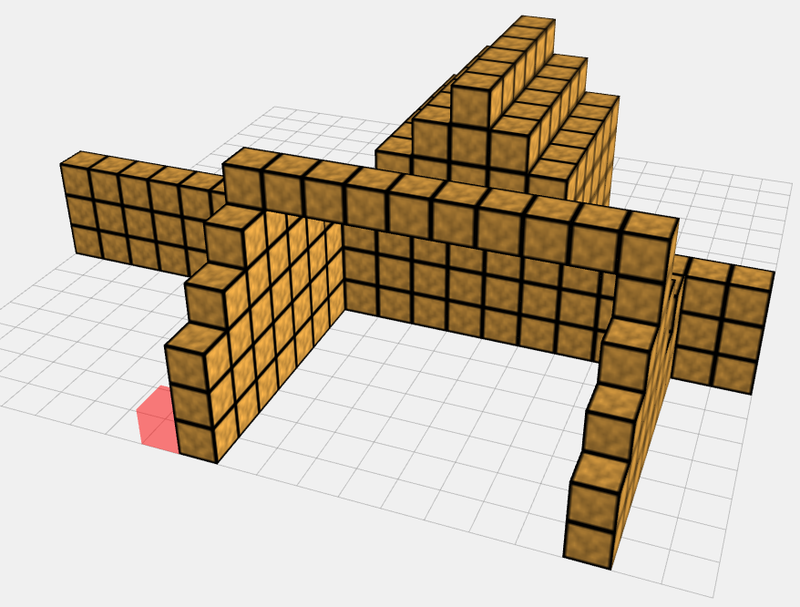 ThreeJS has a demo on their site showing that in HTML5 creating something like that is a distinct possibility with their Voxel Painter demo. 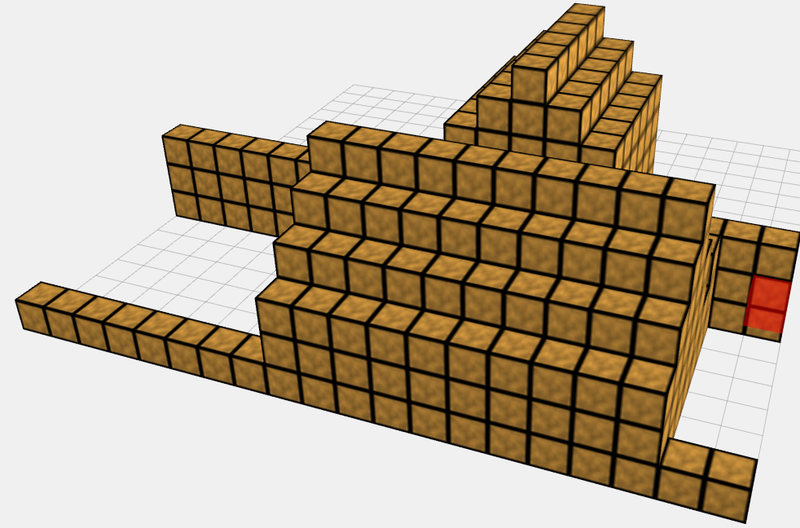 While it lacks the depth of Minecraft’s creative mode, it shows that being able to create something similar is a distinct possibility with ThreeJS. 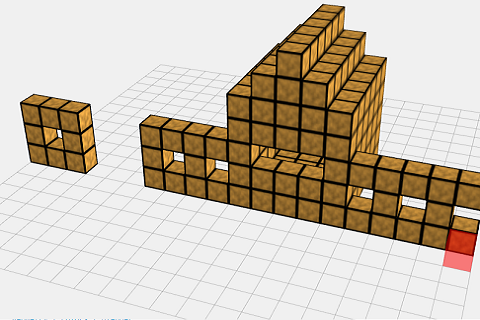 The voxels are all textured the same, and the camera can’t be moved you even so you can still create some cool visuals with the editor. To check it out for yourself click here.